As we move toward the third decade of the 21st century, Christians concerned with defending the right to life face daunting new challenges. To protect fellow humans against current and emerging threats, we must re-examine the effectiveness of our most fundamental strategies. In the groundbreaking book, Personhood: Tree of Life – The Biblical Path to Pro-Life Victory in the 21st Century, 18 pro-life leaders of diverse backgrounds come together to contribute to a growing conversation in the movement: How to realign ourselves with the biblical principles that first called us to action and restore protections for human life and human dignity, without exception and without compromise. This powerful book challenges the pro-life movement to re-think its educational, legislative, and political strategies and adapt them to meet 21st-century needs. 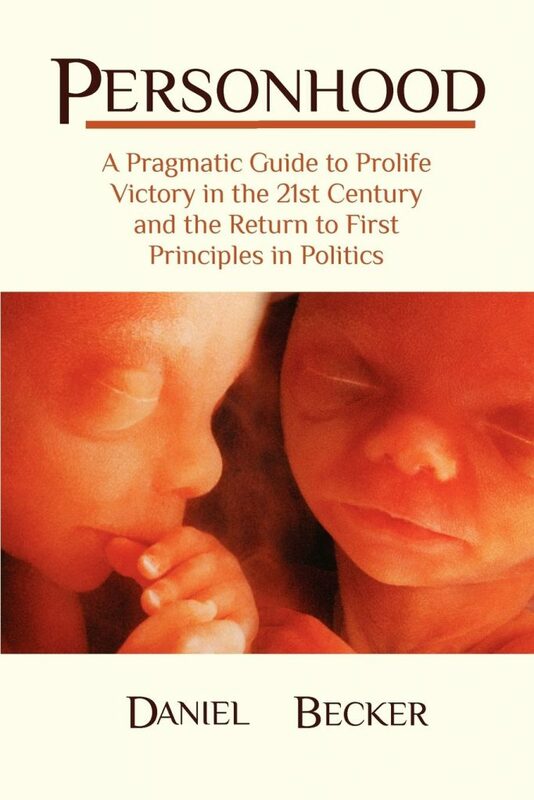 Using the last decade of pro-life victories in Georgia as a case study, the book charts a course for national pro-life victory, state by state. 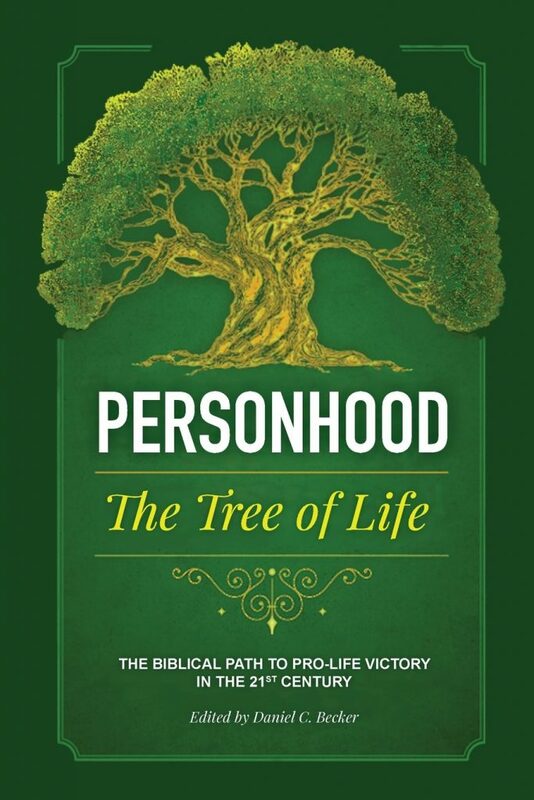 Author Dan Becker defines and answers many of the questions pro-life activists and supporters are asking today concerning personhood: What is it? Why is it necessary? Can the strategy win? Is the timing right? How can I start a movement in my state? The answers will challenge you to embrace a deeper faith in God’s power as He works through us in prudential and pragmatic ways to affect change.